Our Development Office seeks private funds to benefit the academic environment and programs throughout Arts & Sciences. 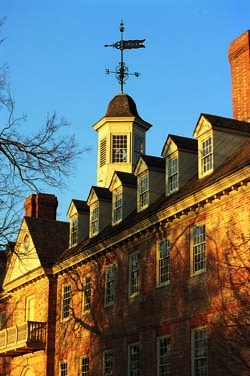 Every undergraduate student at William & Mary explores our liberal arts curriculum and masters the creative, reasoning, and analytical processes needed to engage their future on their own terms. Our select graduate programs train students to be professional scholars and leaders in their fields. Why Give to Arts & Sciences? Private giving makes an enormous difference in the kind of learning experience we offer to our students. Our current level of excellence is the result of a financial model that blends public and private support, and we rely on the generosity of our alumni, faculty, staff, and friends. Gifts to Arts & Sciences have a direct effect on the College's academic mission. At this level, your gift can benefit the academic experience as a whole, an area that spans traditional disciplines, or a specific academic department or program. Gifts to the A&S Annual Fund support broad-based initiatives like our current effort to integrate faculty-mentored undergraduate and graduate student research opportunities into the core curriculum. 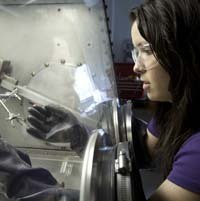 Already we've gained a national reputation for how our students gain hands-on, practical experience conducting research alongside faculty. With your help, we can continue to extend those kinds of experiences across the student body. We also encourage you to visit the websites of our departments and programs to learn more about our students and faculty and the impact of private giving. Each of the websites has a Support link to a page describing the program's goals for private giving and how private gifts enhance the learning environment we offer students. You might also be interested in reviewing the news pages to learn of recent successes; and the various updates received from alumni, who have applied their W&M training in any number of interesting ways. For more information, please contact [[as-development]].